Dr Taryn Fletcher is an ophthalmologist / eye specialist specialising in microincision cataract surgery, glaucoma and medical retinal disease. Dr Fletcher graduated from the University of the Witwatersand with a Bachelor degree of Medicine and Surgery in 2005. After completing her internship and community service years, Dr Fletcher worked as medical officer at St John Eye in 2008. She graduated in 2013 as an ophthalmologist and started in private practice in 2014. 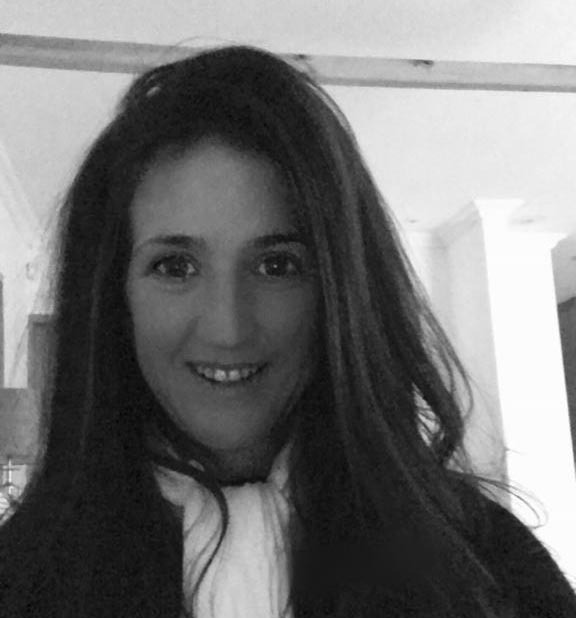 Her practice is in Bryanston and she is surgically based at Sandhurst eye centre.